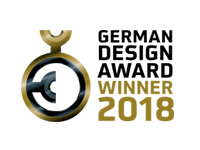 Last 9th February 2018, Indelague Group was present at the Ceremony of German Design Award 2018, to receive the prize WINNER – Excellent Product Design, in lighting category. Winning projects in the Product Design category will be exhibited from 10th to 18th Febreary in North Gallery, on Museum Angewandte Kunst Design Space during the Ambiente Fair in Frankfurt am Main. 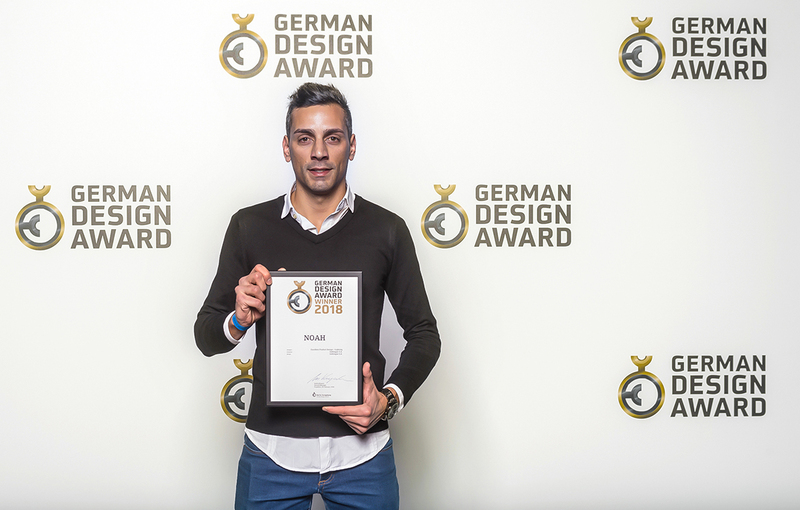 The German Design Award is the main international award from the German Design Council and it is one of the most well-known design awards in the world. NOAH, with a distinctive and innovative design, was selected by a jury of independent experts.